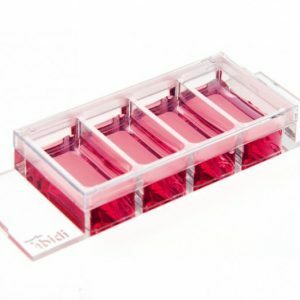 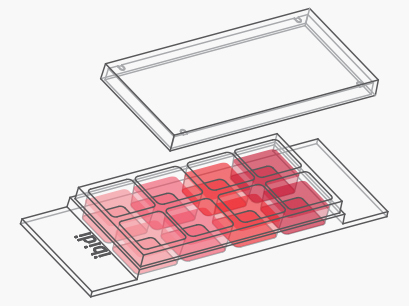 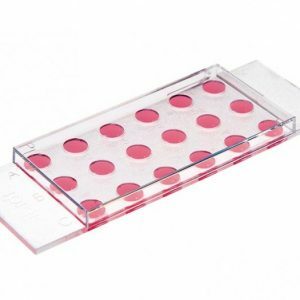 The ibidi µ-Slide 8 well allows standard immunofluorescence protocols to be employed without the use of coverslips in an all-in-one chamber. 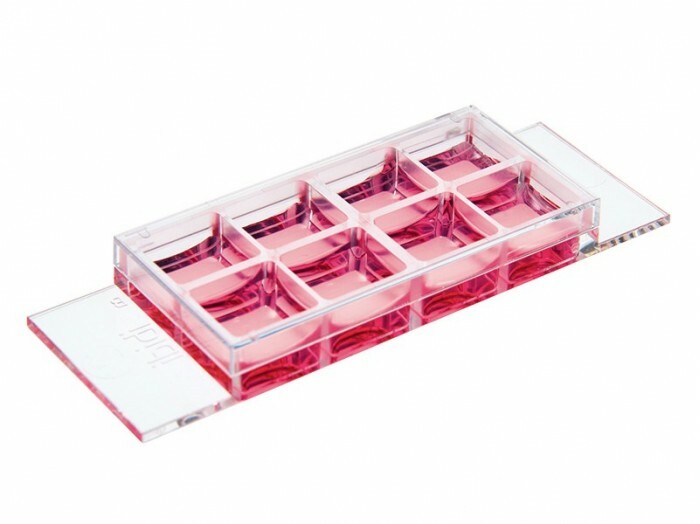 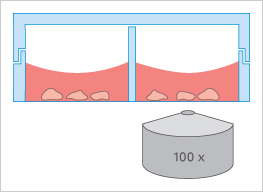 All steps (i.e., cell cultivation, fixation, staining and imaging) are carried out in the classic open well geometry. 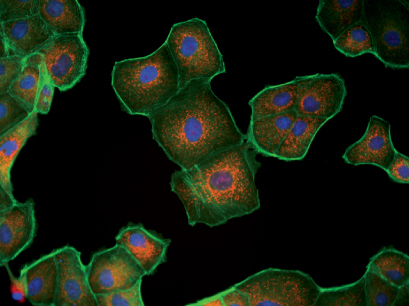 After staining, the sample can be observed through the coverslip-like bottom using high resolution microscopy. 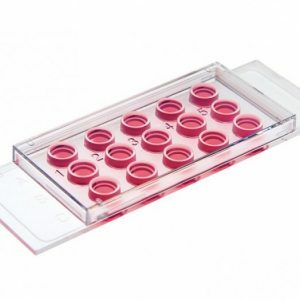 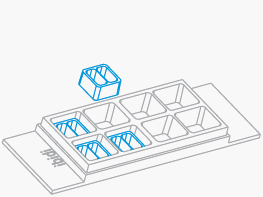 The closely fitting lid prevents evaporation and allows for long-term assays. 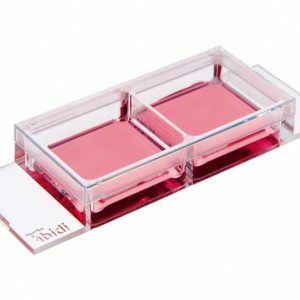 Which immersion oils are compatible with ibidi products?